We provide a full range of Beauty treatments. Every treatment is tailored to suit the individual needs of our client’s requirements. 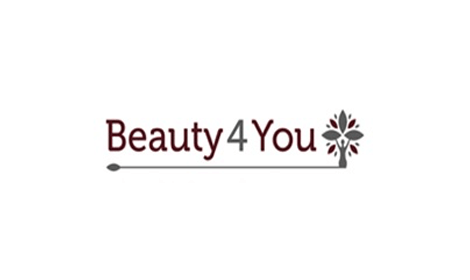 To book an appointment email admin@beauty-4-you.co.uk or call 0208 748 8000.